We want you to be as comfortable as possible, so wear whatever you like, bring your kids, and expect genuine worship! It is not our intent to be perfect or to impress you . . . at Faith we are all messy and imperfect! Would you like to be part of the Faith journey with us? If you live in the area or are visiting Southwest Iowa, we'd love to have you join us this weekend! 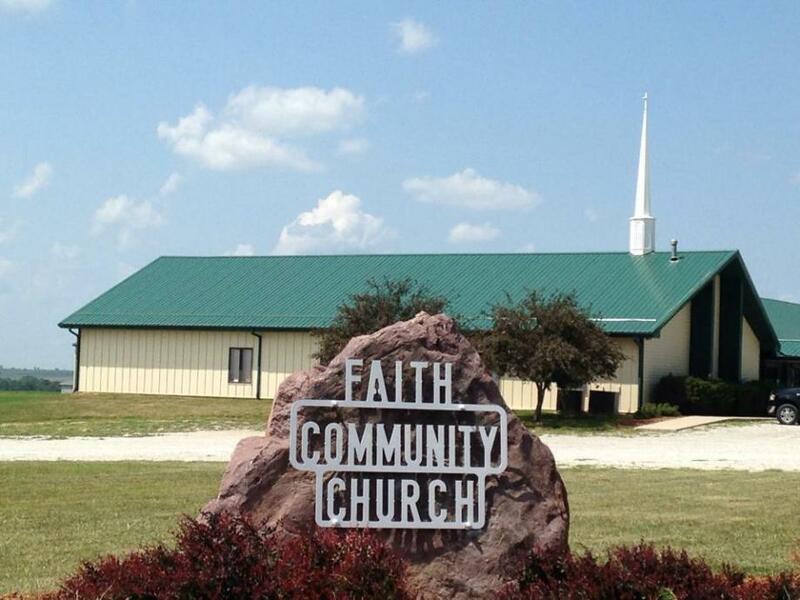 our 10:45 a.m. second service via a live feed at the Faith Community Church Facebook page. Join us for a pancake breakfast on Easter Sunday in the Family Life Center from 8:30 - 11:00. Free will donations gladly accepted, with all proceeds to benefit students attending the LIFE conference this summer.